R.I.P My grandfather,Masaki Matsuo! (91') He was hospitalized for many years. I hope he is in better place now. I grew up with my grandparents and I miss them so much!! I am so thankful for their unconditional love!!!!! 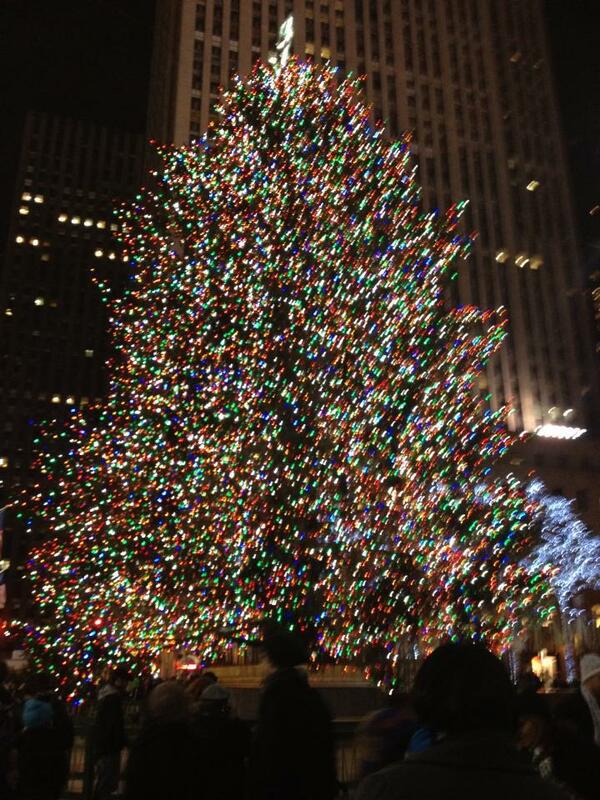 Christmas Tree at Rockefeller Center in New York! 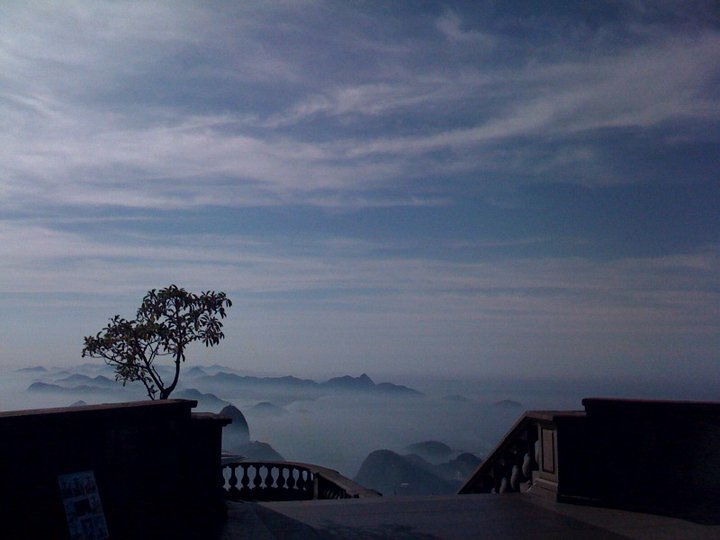 (>_<) Have a nice holidays!! 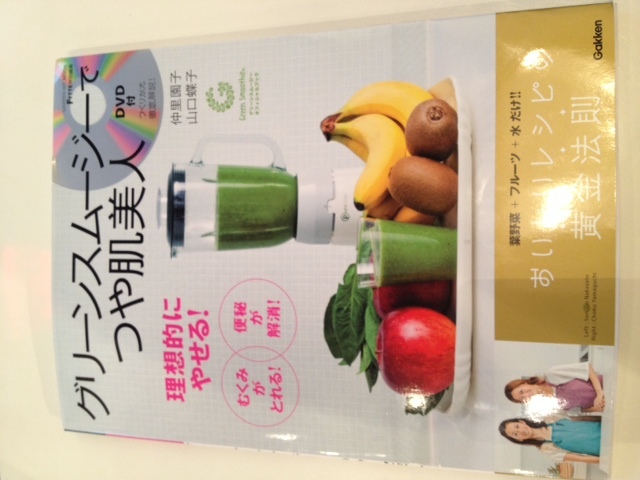 Yey★I just received " Green smoothie to get radiant skin" book with DVD from Japan and I am so excited! They used some of my songs from Obsession and True Colors for the sound truck! I started to make smoothie every morning!!!Yummy! I sung the jingle of popular green tea "so-kenbi cha" by Coca Cola too! It's a lot of fun to collaborate with great artists in different fields! !